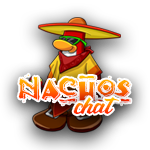 The Nacho Empire hereby declares war on the Army of Club Penguin, and issues an order for all military forces to mobilize. 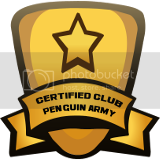 For years, our worst enemies have been the Army of Club Penguin (ACP), and this is the oldest conflict and most famous conflict in the history of the community. I recently helped them in an event, with promise of return help in our tournament battle the next day. Instead, Edwin ordered his troops to log on and destroyed our tournament battle vs the Rebel Penguin Federation. He has claimed that he did nothing wrong and has not helped us in an event since. But it is a lot more than this. We need something to wake us up, we need hype and excitement. 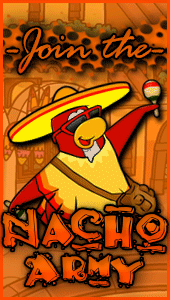 ACP, our oldest enemies, are the perfect target. We are tired of them tarnishing the great legacy they once had by being a pathetic troll army. Our forces will work to dismantle them until they formally surrender to our empire, along with a 500 word apology. Invasions will begin Monday.